Apple, the perpetual copycat, introduced loads of new ideas at its WWDC talk last night that weren’t really new at all. Many companies have made the products and features Apple showed off — and now Apple aims to kill them with its own version. So here is our second annual roundup of the unoriginal innovations Apple debuted at WWDC. We’ll have to wait and see which of these actually catches on, but at the very least, they post an existential threat to the competition. Alexa, Google Now, Cortana — Apple’s got some competition when it comes to smart assistants. Apple’s offering, Siri, has always been just a little bit dumber than the rest. Siri took a major step forward with two long-overdue developments. 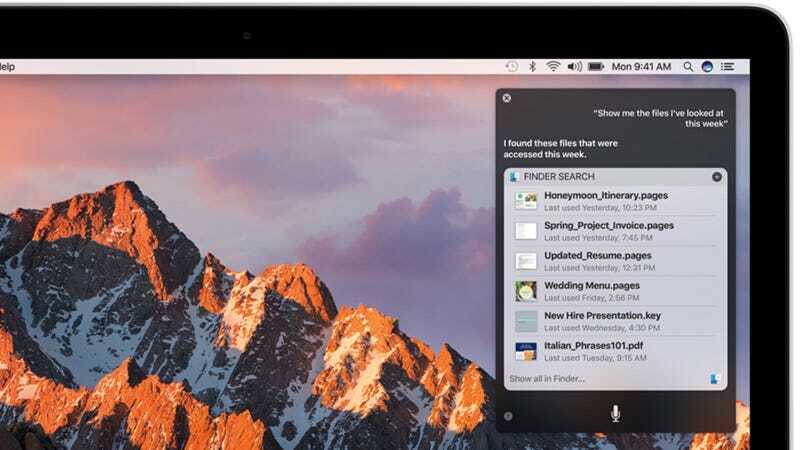 First, Siri is coming to your desktop via MacOS, with search functionality much like what you get from Microsoft’s Cortana. Second, Apple’s also opening Siri to developers, so that it’ll be able to do things like get you an Uber. Apple Music was supposed to be a Spotify killer, and it just wasn’t. It had a bunch of features nobody asked for — Beats 1, Connect — and lacked cool things offered by Spotify, like the fabulous Discover Weekly playlist. Last night, Apple introduced a Discover Weekly clone called, wait for it, Discovery Mix. Hmm, I wonder where they got that idea? Announced two years ago, Apple’s HomeKit hasn’t got very far since it launched. It’s nothing, especially compared to the competition. Samsung’s SmartThing’s platform is by far the most robust smart home ecosystem out there — it’s full of slews of fun gadgets that work with it. And despite its recent problems, Google’s Nest products are quite popular. Apple’s new Home app is the missing piece of the puzzle, which might take HomeKit to primetime. The app allows you to monitor and control your many smart devices from a central hub. There’s some smart automation features as well as all-important Siri integration. It’s frankly incredible that anyone bothered to develop for HomeKit before this existed. Many people already use Apple Pay, but for many NFC payments remain an elusive convenience that doesn’t necessarily make sense. But now that Apple Pay is coming to the web, it’s actually something very slick you might want to sign up for. The demo of this functionality today was actually quite impressive. 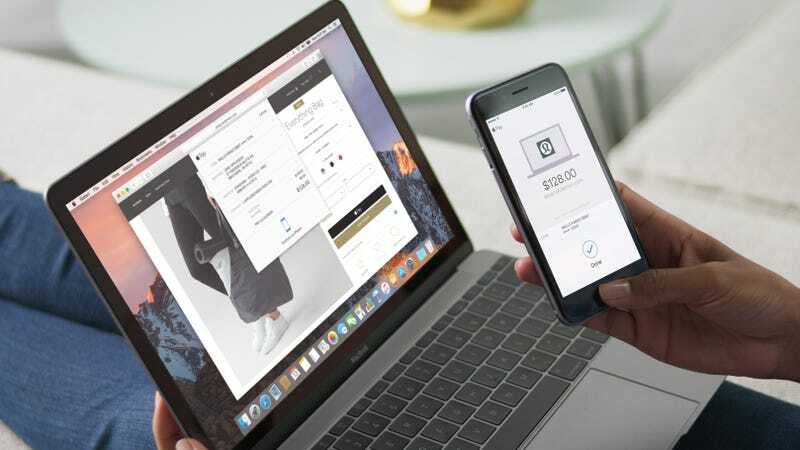 When you’re at the checkout screen for a particular transaction, you simply click the “Pay with Apple Pay” icon, which appears much the way a PayPal icon might. To authorise the transaction, just use your fingerprint sensor on your phone. So simple, it’s kind of brilliant. Certain apps already have this built in – such as Trainline – but this spells the beginning of seeing the feature more widely available on the web. Apple Maps still exists, and it is still miserably inferior to Google Maps. But that hasn’t stopped Apple from introducing loads of new features in hopes that it might give the old Googs a run. In particular, Apple is opening up the product to developers so that you’ll be able to do things like make reservations at a restaurant or order a car using third-party apps.